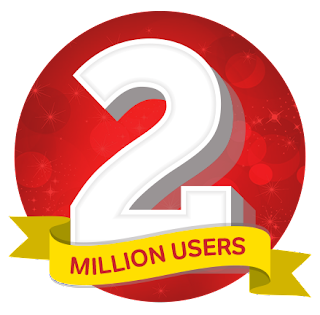 Airtel has announced that their broadband has reached two million user milestone in India The company is celebrating the achievement by offering Airtel broadband users additional data on their existing plans for life. Airtel broadband users can avail the free data by logging on to airtel.in/broadbandsurprises. After entering your landline or broadband ID, you will get free data every month for life. The free data varies depending on your broadband subscription plan. Some of the users are getting up to 420GB of free broadband data, while others are getting 50GB. Airtel hasn’t revealed the maximum free data it is providing under this offer.